Providing a peaceful, mixed-age, child-directed environment. 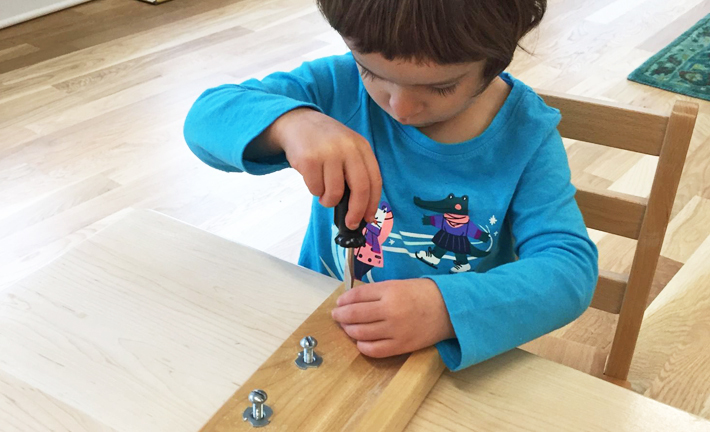 The Montessori Method emerges from the belief that children are naturally good, peaceful and curious and that in the context of a supportive environment, all children engage instinctively in the work of self-construction. With appropriate freedoms and the right support, children follow their interests to create rich learning experiences, form peaceful communities, and support and learn from one another. 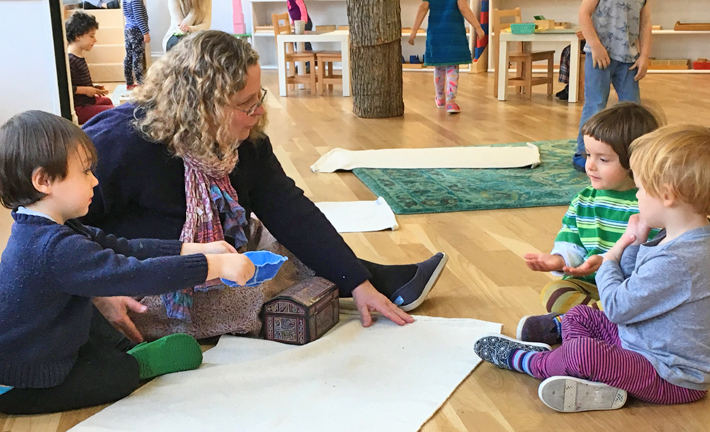 We are dedicated to the preparation of environments and ourselves to support the development of children. Committed to remaining small, non-hierarchical and responsive to the needs of children. Wildflower schools are 1-2 room schools with the faculty both teaching and administering the school. Wildflower teachers-leaders are partners and social entrepreneurs, responsible primarily to themselves and each other for every aspect of their school and its overall success. By preserving a small scale, teacher-leaders are able to make day-to-day decisions that respond to the needs of the children and school-wide decisions that express their own vision in the context of the needs of children, families and themselves. A neighborhood-nested school committed to working in partnership with the surrounding community to create an environment that is healthier for children. 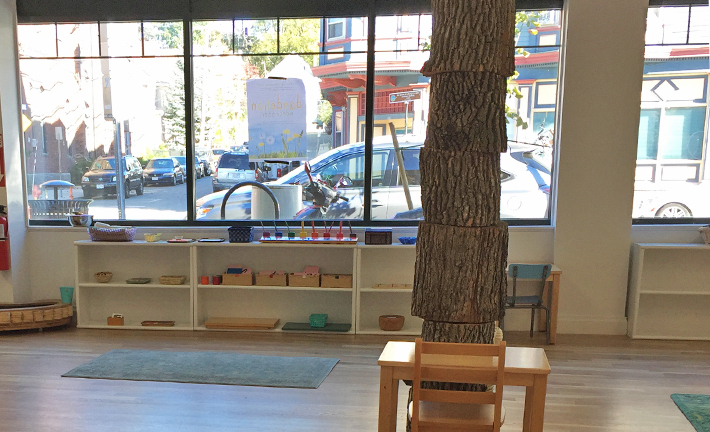 Wildflower schools sit in street-facing and accessible, light-filled spaces on walkable streets and invite community members visually into the daily work of children. They increase the presence of children and families in the community, as more narrow geographic focus supports walking to and from school, and by relying on public playgrounds, gardens and other civic spaces that would otherwise be on-site in larger institutions. We expand our definition of “stakeholders” beyond the families we serve directly, and we work to make our surrounding communities stronger and healthier for children. Committed to exploring new ideas and the ongoing, scientific study and improvement of our practice. 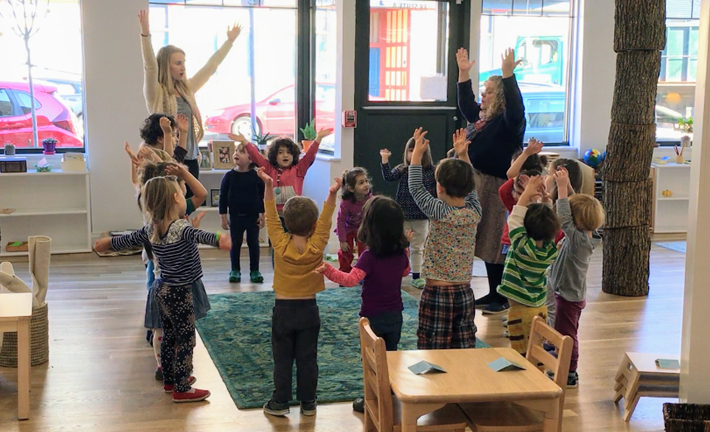 Wildflower schools are committed to providing authentic Montessori environments for our students and at the same time keeping Dr. Montessori’s commitment to scientific pedagogy alive. In our work to continuously improve, we try new things, rigorously evaluate our efforts, learn from colleagues within and outside of Wildflower, and make adjustments as necessary. 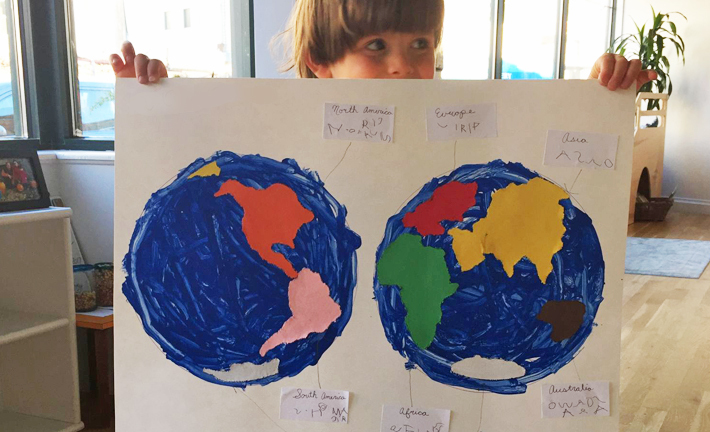 Because scientific observation is the foundation of the Montessori method, we seek to use modern technologies to extend and expand our teachers’ capacity for observation and documentation – without changing the concrete, experiential nature of the prepared environment. Blurring the boundaries of home and school. 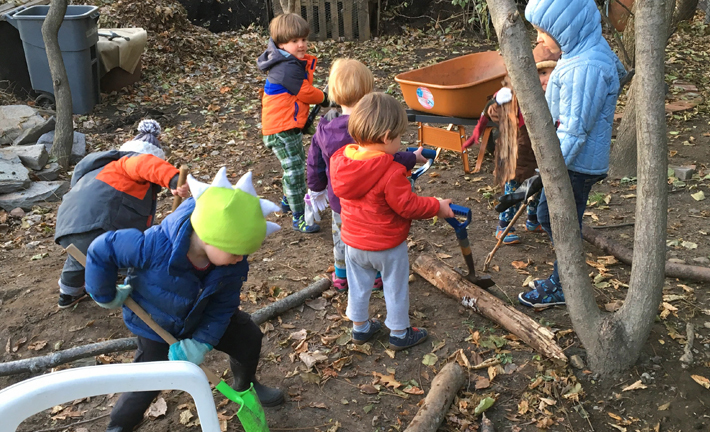 Wildflower schools look for ways in which children’s home, school, and community environments can offer more seamless experiences, reflecting consistent perspectives on children’s development and engaging them as authentic contributors in each setting. 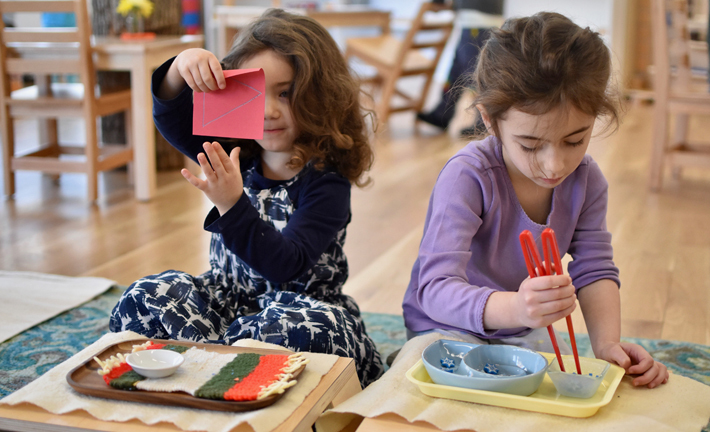 We see our work as a partnership with parents and families: we value their wisdom, invite their engagement, and enthusiastically share with them our Montessori methods. Similarly, parents at Wildflower schools see their roles as active supporters of the schools and teacher-leaders, rather than its customers. Working to create diverse, inclusive learning environments that work for justice as the foundation of peace. Wildflower schools exist within the context of the segregation and inequity of our communities and society, and where there is no justice, there can be no lasting peace. 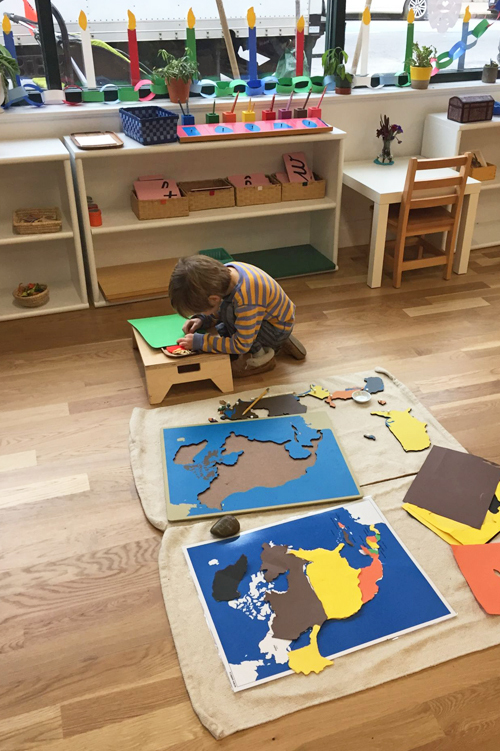 As Montessorians, we believe children’s unique capacity to adapt to their environment makes childhood the key to the long-term improvement of society and our greatest hope for a more peaceful world. We cultivate that capacity in schools that include people of different racial, ethnic and economic backgrounds and seek out ways to make our schools more accessible to all families; we celebrate diversity and foster inclusivity; and, we consider the unique opportunities and challenges facing every child and commit to giving each student what they need to find their purpose and fulfill their potential. We recognize the significance of this undertaking, and we work to transform ourselves, our school communities and our broader society to bring about our vision for justice and peace. Cultivating a deep beauty in all things – in the design, culture and artistic expression within our school environments; in our interactions with one another; and in our relationship with ourselves. Dr. Montessori wrote that schools should be aesthetically engulfing and culturally enriching for children. 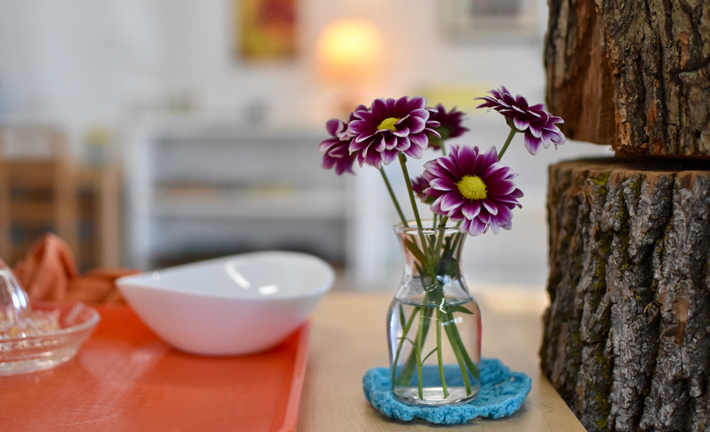 Wildflower schools live into this through the choices we make about materials and fine art, interior designs that burst with beauty and communicate to children, teachers and families that they are valued, and by welcoming working artists as a part of the prepared environment. 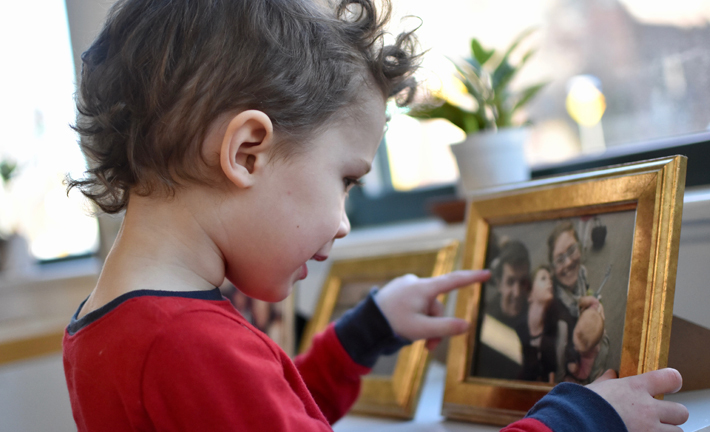 All of us – adults and children – explore and cultivate the beauty of our inner landscapes through mindfulness practices, and seek to carry that beauty into our relationships with each other. Emphasizing the nonseparation between nature and human nature. At Wildflower schools, we cultivate each child’s direct relationship with the natural world, by attending to and going out into the nature that surrounds us and by bringing abundant plant life into our schools so that children learn to care for their living environment. We limit each school’s physical footprint and minimize its impact on the environment, including through the choice of sustainable, nontoxic and earth-friendly materials whenever possible. We maintain nutritional standards that are earth-conscious and protect natural, healthful diets for children. Advancing an ecosystem of independent wildflower schools that mutually support one another, and sharing our approaches openly for the benefit of all children. We seek to make Wildflower schools an option for children and families everywhere. As we grow, we benefit from an expanding community of learners and professionals working together, and the economic efficiencies that can arise from sharing resources. At the same time, we protect the autonomy of every teacher-leader and we resist the expansion of central-administration and authority. Each school sees itself as a node in a network, with substantial freedom in school-level decision-making and access to the resources of the network when those resources are useful and compelling to the school. 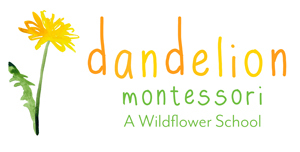 Reciprocally, each school also sees itself as accountable to its neighbor schools and the broader Wildflower community, and responsible for supporting existing and future Wildflower schools. Finally, wherever possible, we make our materials, software and learnings available publicly, so that all schools can benefit from them, whether or not they are affiliated with Wildflower.